Here at Clare Mount we are excited to hold our first ever "Digital Day" on Tuesday 20th December. 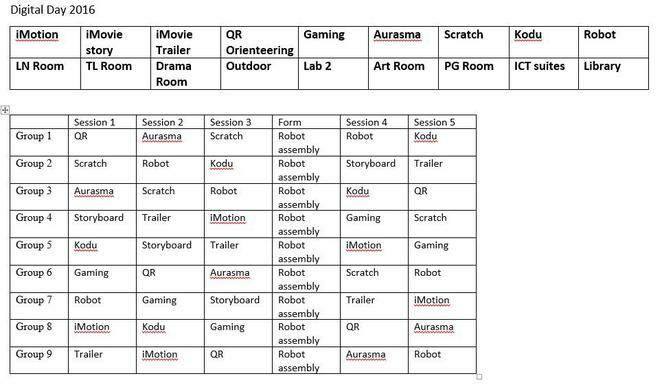 Many exciting activities are planned including Robotics, Game Creation, Gaming, Aurasma, Movie Making, and even Orienteering using QR Codes! Our pupils are genuinely excited and we look forward to a brilliant day. A timetable of activities is attached and we will update the website on the day with some images from all of the sessions.